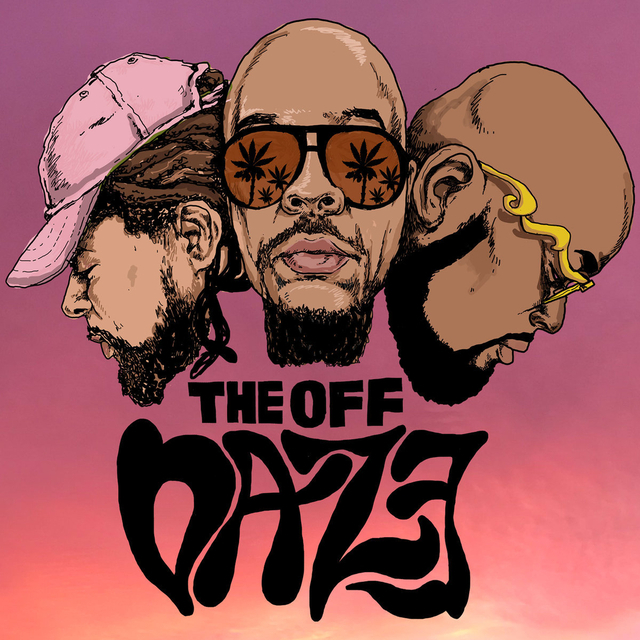 CunninLynguists members Deacon The Villain and Natti recently announced The Off Daze, a side project with frequent collaborator Sheisty Khrist. Now, the new trio has released their debut album, Couple’s Skate. The 10-track LP is produced entirely by Deacon, who told HipHopDX the project was more lighthearted than CunninLynguists’ usual material. 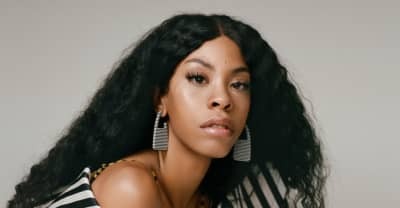 Check out The Off Daze’s Couple’s Skate stream, cover art and tracklist below.